Over 70 years ago, Sir Arthur Tansley (Figure 2) presented the notion that ecologists needed to consider 'the whole system', including both organisms and physical factors, and that these components could not be separated or viewed in isolation. 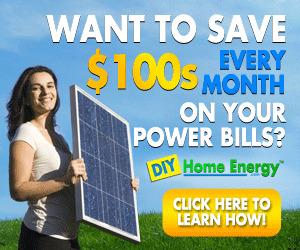 By suggesting that ecosystems are dynamic, interacting systems, Tansley's ecosystem concept transformed modern ecology. It led directly to considerations of energy flux through ecosystems and the pathbreaking, now classic work of R. L. Lindeman in 1942, one of the first formal investigations into the functioning of an ecosystem, in this case a senescent lake, Cedar Creek Bog, in Minnesota. Inspired by the work of C. Elton, Lindeman focused on the trophic (i.e., feeding) relationships within the lake, grouping together organisms of the lake according to their position in the food web. To study the cycling of nutrients and the efficiency of energy transfer among trophic levels over time, Lindeman considered the lake as an integrated system of biotic and abiotic components. He considered how the lake food web and processes driving nutrient flux affected the rate of succession of the whole lake ecosystem, a significant departure from traditional interpretations of succession. 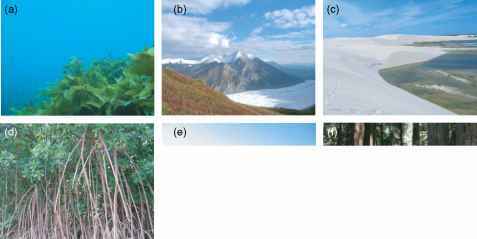 Figure 1 (a) Kelp forest, (b) subarctic alpine tundra, (c) tropical coastal sand dune, (d) tropical mangrove, (e) alpine lake, and (f) temperate coastal rain forest. Photos by Anne Salomon, Tim Storr, and Tim Langlois. 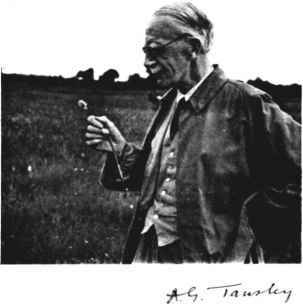 Figure 2 Sir Arthur G. Tansley coined the term ecosystem in 1935. From New Phytologist 55: 145, 1956.
from the ecosystem. This research set an important precedent in demonstrating the value of conducting experiments at the scale of an entire ecosystem (see the section entitled 'Whole ecosystem experiments'), a significant advancement which continues to inform ecosystem studies today. Figure 3 Energy flows and material cycles in an ecosystem. 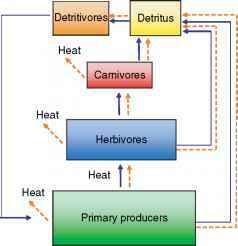 Materials move through the trophic levels and eventually cycle back to the primary producers via the decomposition of detritus by microorganisms. 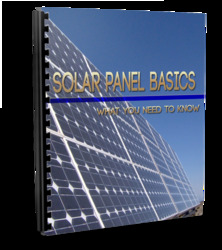 Energy, originating as solar energy, is transferred through the trophic levels via chemical energy and is lost via the radiation of heat at each step. Adapted from DeAngelis DL (1992) Dynamics of Nutrient Cycling and Food Webs. New York, NY: Chapman and Hall.